Direct waterfront 1890s New England Farmhouse with westerly views on Derby Pond is one of a kind. Restored to its post and hand hewn beams and large plank flooring keeps its charm and character, however fully updated to todays modern finishing's. This home has an open floor plan, new standing seam roof, large windows, spray foam insulation in basement and crawl space, patios, an inground pool, and a screened in porch to enjoy panoramic views. Waterfront has a stone wall/dock for water sports. Living areas are spacious. Double dining room to accommodate many, updated kitchen with stainless steel appliances, surround sound wired inside and outside. 5 bedrooms, and 4 bathrooms; 1 with a steam shower, 1 with a claw foot tub and one with pool access and hand painted sink/toilet. Home entrance is a breezeway with closets on either side attached to a heated mudroom full of closets for more storage. 2 car garage has a 2nd and 3rd loft. A circular driveway and only a few miles from town. Licensed in Massachusetts, Maine, New Hampshire, Vermont. Keller Williams Realty GMP attempts to list service providers with a history of good customer service and we welcome your feedback. This program is designed to provide customers and clients with services, which may or may not have a reduced or discounted price for the product or service being offered. Keller Williams Realty GMP is not providing the product(s) or service(s). It is the purpose of this Disclaimer to notify you that Keller Williams Realty GMP is not offering these services directly to you, but rather putting you in contact with the service providers. Upon such contact, you will be dealing with the service providers and their associated support staff in connection with the requested services. 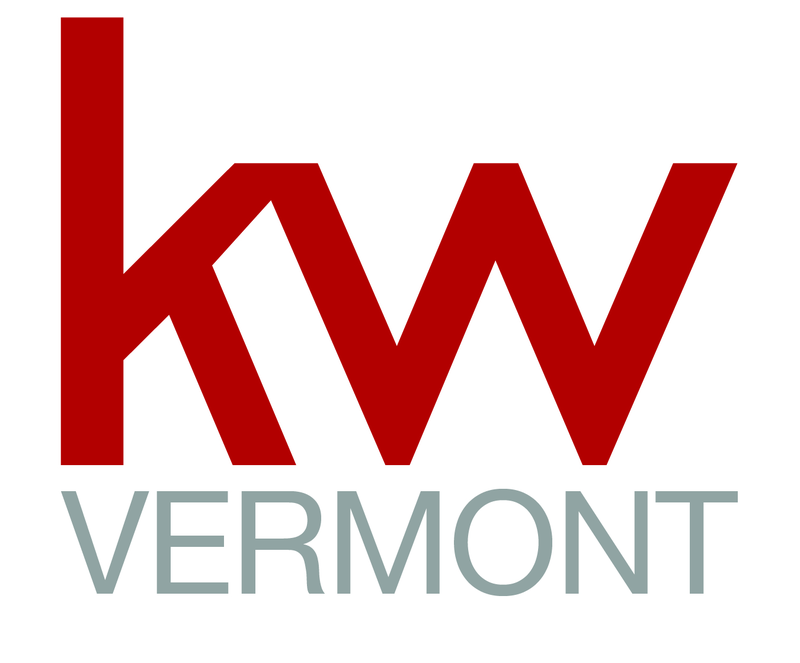 Keller Williams Realty GMP makes no representations or warranties as to the viability, success or workmanship of such services. All products/services being offered are provided solely by the product/service provider and Keller Williams Realty GMP is not liable for the performance or result of a provider's services.